Vitamins are important for our life. Among many vitamins we will discuss today about vitamin c.
Vitamin C is also known as L-ascorbic acid or simply ascorbate or ascorbic acid. It is one of the water soluble vitamins. Humans are unable to synthesize vitamin C with in their body. So it needs to be supplied in our regular diet. 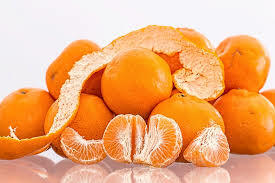 But vast majority of animals and plants can synthesize vitamin C. Ascorbate is one of the strongest reducing agent which can rapidly scavenge a number of reducing oxygen species. 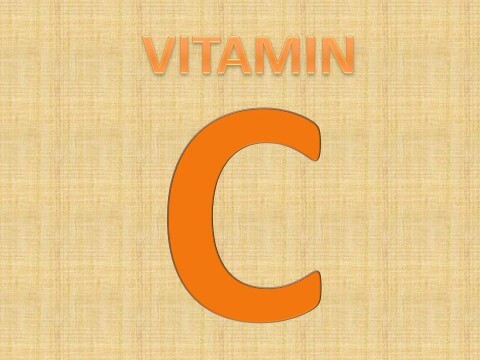 Vitamin C is very important for biosynthesis of collagen, L-carnitine, and some neurotransmitters. Vitamin C also plays an important role in protein metabolism. Collagen is one of the essential primary components of connective tissue, which plays an essential role in wound healing. Thus vitamin c helps in wound healing. Often you will notice that, following a trauma or injury doctor advice to take more vitamin c or some time give vitamin c supplementation. Vitamin C is an very important antioxidant in our body and it can regenerate other antioxidants in the body. As we can take it antioxidants too. Ascorbate acts as a powerful reducing agent which is capable of rapidly scavenging a significant number of reactive oxygen species. The absorption of iron is improved by vitamin c. That is why iron supplementation preparation contains vitamin c so that patient can absorb maximum iron. 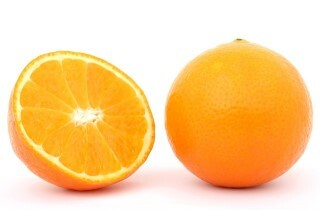 Lack of vitamin C can cause the disease scurvy, which causes fatigue or lassitude, capillary fragility and widespread connective tissue weakness. Now a day it is rare in developed country. But can be found in third world country. As it is water soluble, excess vitamin c is excreted through urine. So there is no chance of toxicity. But a large dose of ascorbic acid may cause ingestion, especially when it is taken on an empty stomach. When it is taken in large doses, ascorbic acid may causes diarrhea in healthy individuals. In a trial in 1936, 6 grams of ascorbic acid were given to 29 infants, 93 children of preschool and school age, and 20 adults for more than 1400 days. Toxic manifestations were observed in five adults and four infants with the higher doses. The signs and symptoms in adults were found nausea diarrhea vomiting flushing of the face, fatigue, headache, and decreased sleep. The major adverse reactions in the infants were skin rashes. Ascorbic acid can be absorbed in the body by both active transport and also simple diffusion. Around 70%–90% of vitamin C is absorbed by our body. A very interesting information is- a smoker needs 35 mg more vitamin c per day than a non smoker. It should be keep in mind that vitamin C content of food may be reduced by prolonged storage and cooking as ascorbic acid is water soluble in nature and it is destroyed by heat too. Some animal sources contain low amount of vitamin c that is not significant. Take animal source like beef liver, calf liver for vitamin c is nothing but working like a foolish. So let’s take enough vitamin c daily to maintain a healthy life.